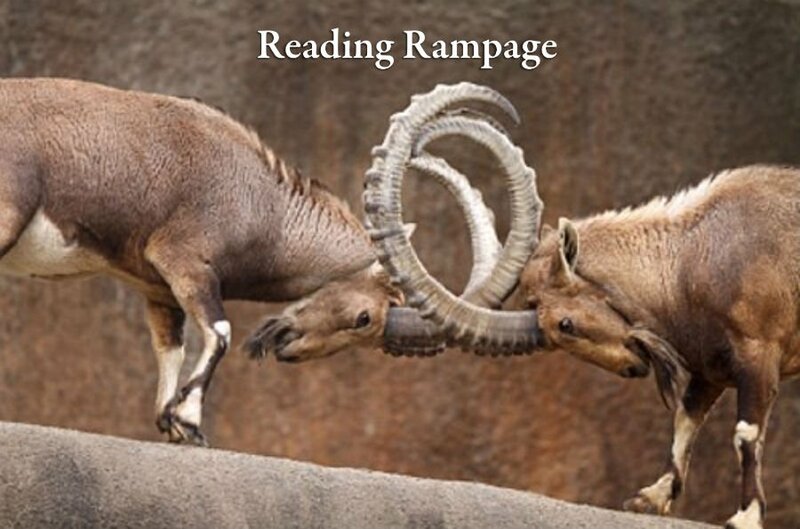 Reading Rampage: Six Sprints for Reading Efficiency. This short volume includes six wind-supported means of improving your reading speed and reading comprehension. Discussed are concentration, vocabulary, eye-robics, reading in phrases and rapid serial visual presentation. The focus is on computer free-ware for reading. The Seasoned Clarinetist is a collection of interviews with major clarinet teachers and artists. Include are interviews with Stanley Drucker, Sidney Forrest, Anthony Gigliotti, Stanley Hasty and Robert Marcellus. Companion MP3 files of these interviews are available.